This property used to be the old boulangerie but has recently been converted into a dwelling. . . . 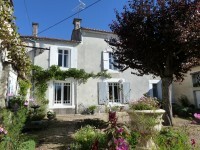 There is plenty of character and original features in this lovely stone maison de maitre, and . . .
Beautiful riverside spot. large 3 bedroom bungalow with garage, terrace, enclosed garden and river frontage. This pretty bungalow stands in a magical riverside setting. It benefits from gas central . . . This charming stone house is in great condition and has four bedrooms (one of which is on the . . . In the center of Luxé, this property offers the option of a lock up and leave home for . 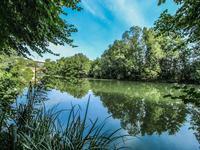 . .
PRICE NEGOTIABLE : Situated near the Charente river, property to restore with 5 bedrooms and over half an acre of land. 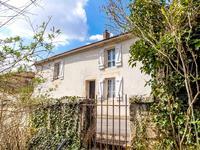 Between the market towns of Aigre and Mansle, this property has lots of potential for re . . . This little cottage has lots of potential, and with some upgrading would make a pretty home . . . Living area one one level with garage and summer kitchen beneath, large garden. Open to offers for a quick sale !! 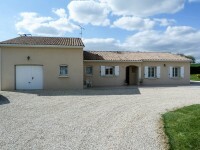 Spacious property in easy reach of Mansle, with 3 . . . 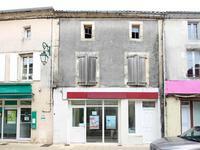 This sale is situated at Villognon, a village with a shop and restaurant, there is currently . . .
Imposing maison de maître to finish renovating, set in private walled gardens. 6 beds, 4 public rooms, outbuildings. 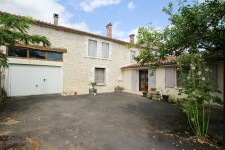 Beautiful maison de maître in a village 3km from Mansle, with amenities. With the . . . 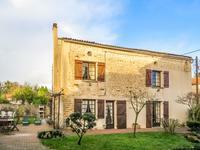 Impressive charentaise property having been tastefully and sympathetically renovated to . . . 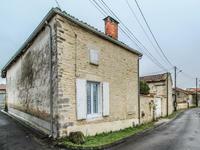 Traditional renovated stone maison à balet, in popular village. 2 bedrooms, gardens, outbuildings. Nanclars. This pretty village house has been beautifully renovated to a high standard, and is located . . .
Lovely stone cottage in spotless condition with one bedroom, a large convertible attic, private courtyard, barn and garden. This lovely little cottage has all of the basics done, up to standard septic tank and . . . In a lovely area and a short drive to Mansle or Aigre, read below to find out more about this . . .